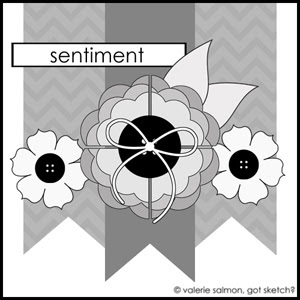 Your take on the sketch and use of beautiful paper is amazing, even if you are a rebel! Hugz! 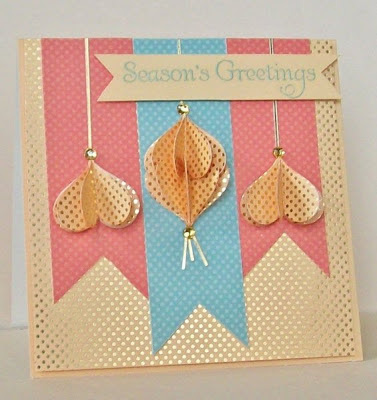 Very pretty card, Pam! I always like seeing Christmas cards with non-traditional colors - I think it takes more imagination to make them than using red/green!